How To Avoid The Top Home Buying Mistakes! 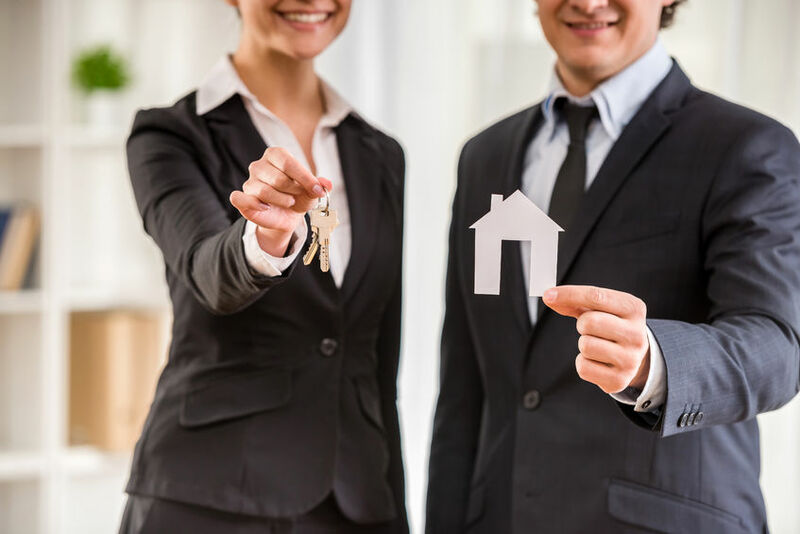 Although not an overly tricky process, there is a lot that goes into buying a house. Throughout this process, buyers, especially if it is their first time, can sometimes make avoidable mistakes. Although these mistakes might seem minor they can keep a buyer from being able to purchase their home....and nobody wants that! We are here to help if you are looking to buy your dream home in the Ventura area. Here are the commonly made silly home buying mistakes and ways for you to avoid them. How to Avoid: The first step in your home buying process should be meeting with a mortgage lender to find out what financing options are available to you. This will allow you to set your budget. How to Avoid: Ask your realtor for recommendations of mortgage lenders. Also do some of your own research so you understand the basics of a mortgage and can identify a fraud. How to Avoid: When it all comes down to it, pre-qualified means nothing. You need to actually get pre-approval in order to show that your financing is ready for purchasing a home. How to Avoid: With pre-approval, you know exactly the financing available to you through your mortgage lender. Stick within this budget and only look for houses that fit within it. How to Avoid: If it is a sellers market, which is currently is, you cannot provide a seller with a lowball offer because they will simply go with a different buyer. How to Avoid: Although you have pre-approval, your finances are not 100% secure. In fact, your lender will double check your finances right before closing to make sure you still qualify. If you have suddenly opened new credit accounts or purchased a big ticket item, such as a car, appliances, etc, it could change your debt to income ratio and affect your loan qualification. Just avoid buying anything big until after you have closed on your new home. How to Avoid: Work closing costs into your budget from the very beginning. Get an estimate from your mortgage lender of closing costs before you put in your offer on the house so that you have the necessary funds. Now that you know how to avoid these common buyers mistakes, you are ready to BUY your dream home in Ventura County! Give The Blake Mashburn Group a call today or visit our website at http://www.blakemashburn.com/ so we can help make your dreams a reality!